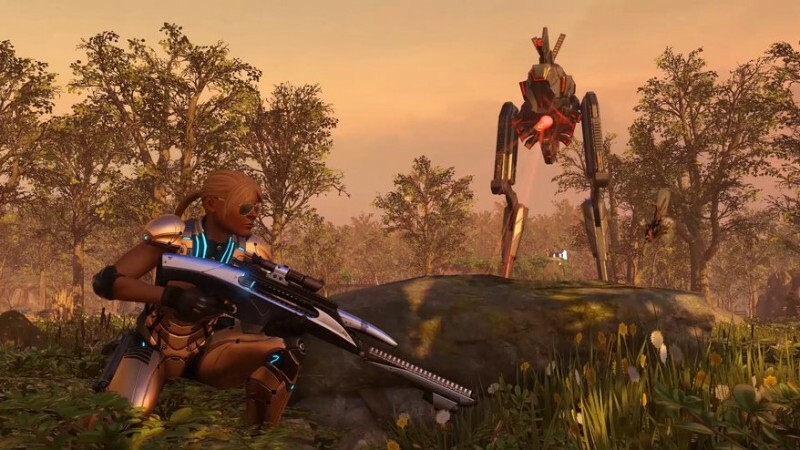 A pair of new alien enemies who will make your life miserable, the Sectopod and the Gatekeeper, have joined the XCOM 2 lineup. 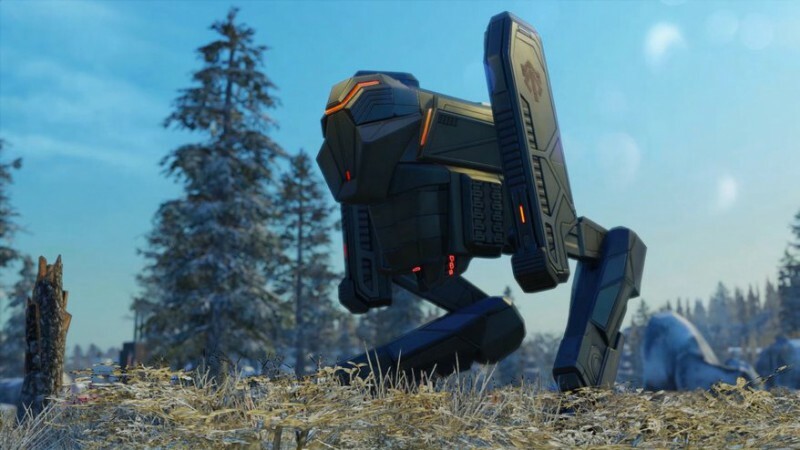 And yes, you would be correct in pointing out that the first of the two isn’t exactly “new,” as the massive, robotic Sectopod also appeared in XCOM: Enemy Unknown. 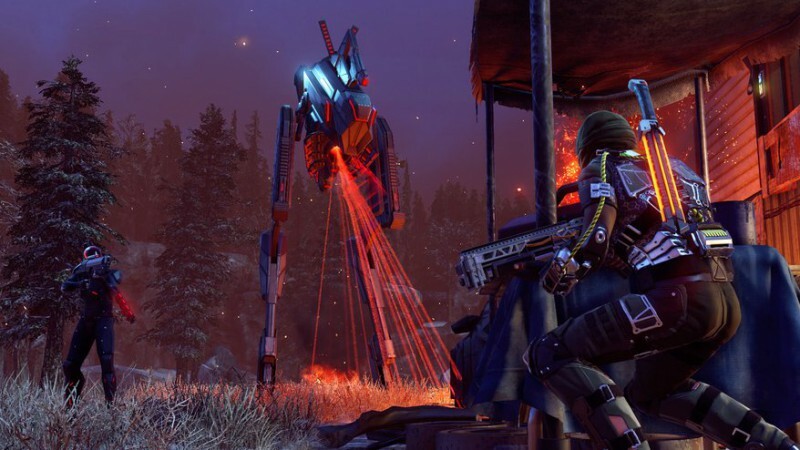 But as bad as it was in that game—and make no mistake, it was nasty—the XCOM 2 version will be even worse. 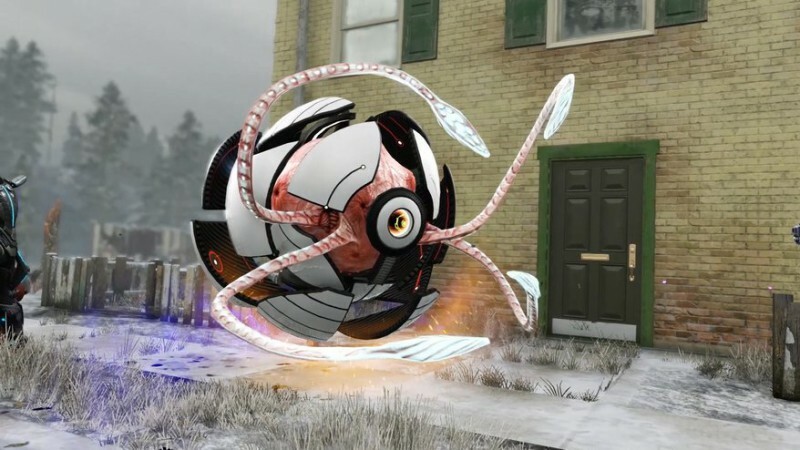 2K described the new Sectopod as “quite advanced when compared to the initial Sectopods seen in the first war.” It’s immune to fire, poison, and mental attacks, which means Psi Operatives will be useless against it, and it packs a mean punch with an automatically-triggered Lightning Field area attack, and the high-energy, long-range Wrath Cannon, which can penetrate multiple targets with a single shot. 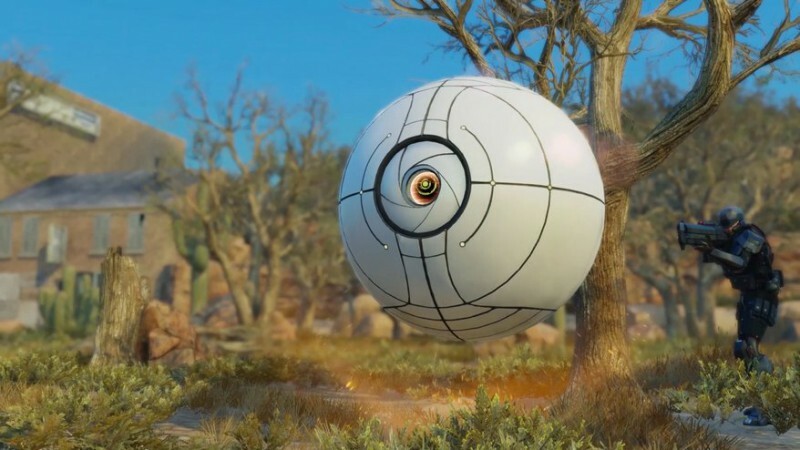 The Sectopod can deploy in a “High Stance mode,” which will extend its height to a full two stories, giving it increased line-of-sight and range. It’s also capable of “walking through any obstacle in its path,” including any buildings you might be trying to hide in. The Gatekeeper is a different sort of enemy, and possibly even worse than the new and improved Sectopod. 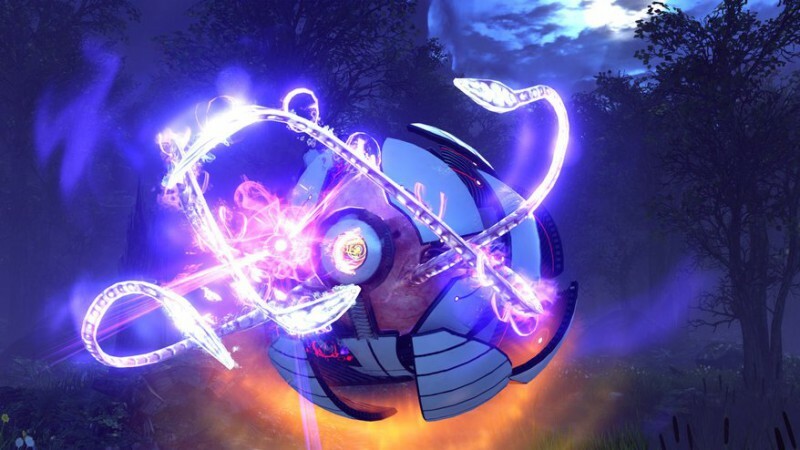 It can damage enemies with psionic rifts or its Fire Beam weapon, and if they’re close enough it can touch them to drain their life, healing itself in the process. It can also resurrect multiple fallen units at once, and those zombie soldiers will continue to exist and fight even if the Gatekeeper itself is destroyed. And like some kind of space-turtle of doom, it can close itself up, limiting its offensive capabilities but also rendering it extremely resistant to damage. Firaxis popped by the PC Gamer Show recently to give us an early look at XCOM 2, and we’ve got an in-depth preview of the textual sort that you can dig into here. XCOM 2 comes out on February 5.